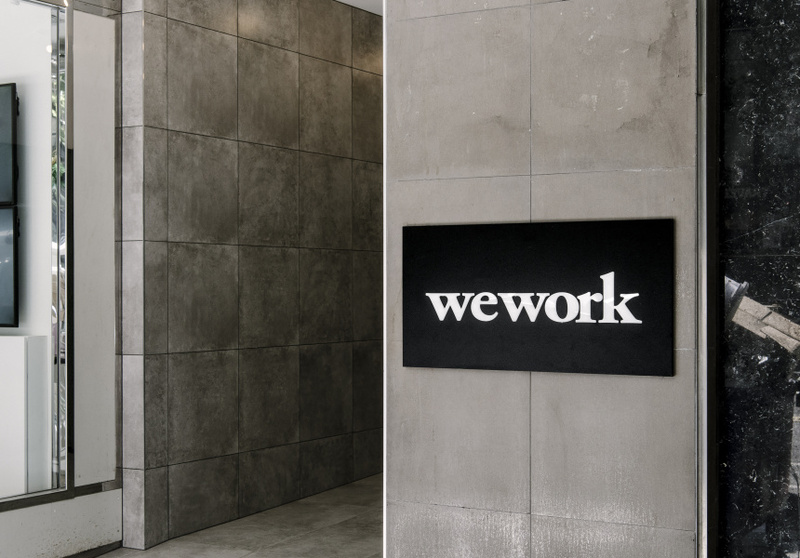 New York-based WeWork has opened on Bourke Street. 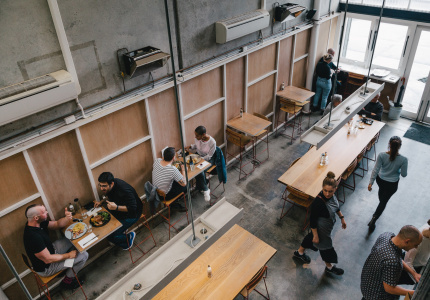 There’s colourful furniture; local artwork; and beer, nitro coffee and kombucha on tap. In a large but quiet building just off Bourke Street Mall is Melbourne’s newest co-working space. At first glance it doesn’t seem like an office. On the right of the entrance there’s a large coffee table and a set of couches where a group is deep in conversation. To the left, there are long, sun-drenched tables filled with people tapping away at laptops. The far wall is taken up with comfortable booths, and next to that is an open-plan kitchen. In addition to the usual fridge and coffee machine there’s chilled fruit water and beer on tap. 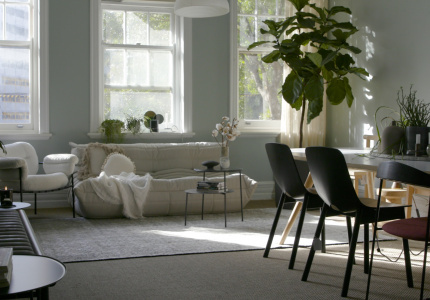 This is the latest location by WeWork, a global New York-based organisation that specialises in creating beautiful, homey office spaces for workers who don’t have an conventional office to go to each day: entrepreneurs; creatives; freelancers; small, start-up operators. 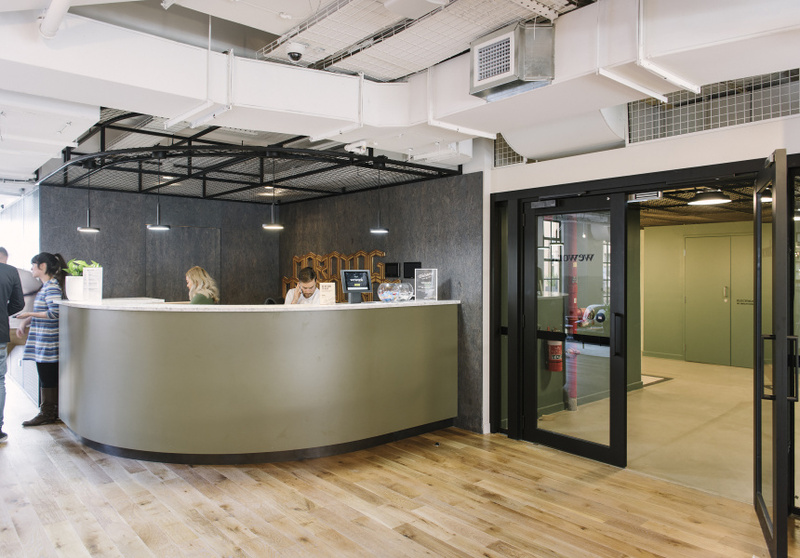 WeWork maintains the workplace so tenants can focus on building their businesses. Its founders Miguel McKelvey and Adam Neumann say the idea for the company came to them in 2010 while working in a shared warehouse in Brooklyn. With no flexibility or communal space, the pair was determined to create another option. In the past seven years, WeWork has expanded to 20 different countries. It has 170 locations around the world and knows how to run a functional office and make a space look good. It also knows that a one-size-fits-all approach is not necessarily what its members want; the company adapts its model to a specific city’s needs and desires, and a location’s history. 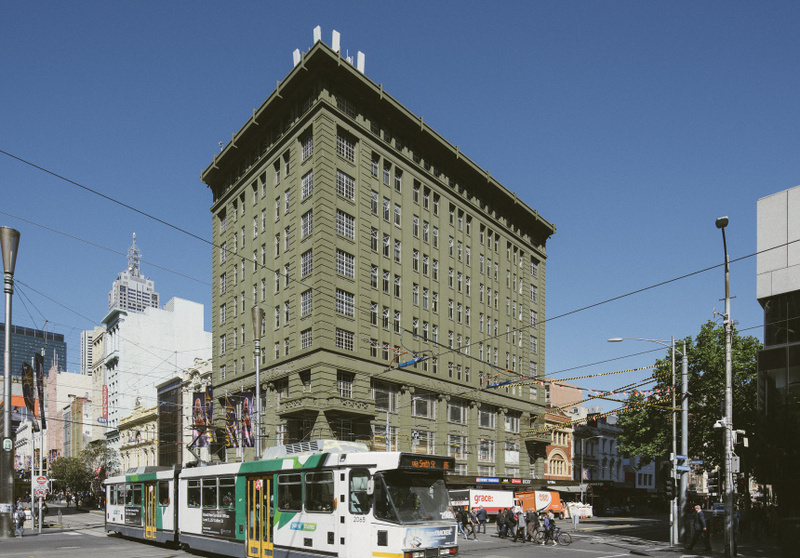 The Melbourne flagship takes up six floors of the historic London Stores building opposite the GPO. The fit-out theme is “perfect imperfection”, inspired by Melbourne’s laneway art culture. It uses timber and cement, and the decor is done in in pastel and earthy tones. Greenery is dotted throughout the space. 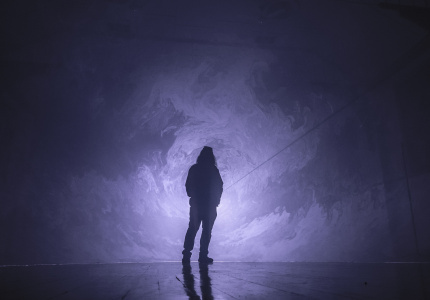 Each floor houses offices, a spacious common area, a printer and a kitchen, as well as phone booths – soundproofed rooms where members can make private calls, outside which neon “on air” signs light up when occupied. The building also features a mothers’ room for breast-feeding parents. “We also do special features on each floor,” says Balder Tol, WeWork’s general manager for Australia. So on one floor you’ll find a ping-pong table that also functions as a board-room desk, and on another there’s nitro drip coffee, and on another kombucha on tap. “We worked with Industry Beans as our coffee supplier and they created a blend specifically for our members here,” Tol says. Throughout the building there’s a strong focus on art by locals. On one floor in the lift lobby, for example, hangs a colourful mural by Mik Shida. WeWork also has big plans for its main outdoor area; it’s enlisted Australian artist Georgia Hill – who specialises in large-scale, text-based works – to create a six-storey-high mural on a now-beige wall overlooking a large courtyard. This location is already at capacity but WeWork will open a second outpost on Collins Street by July 2018. This article was updated on January 19, 2018.